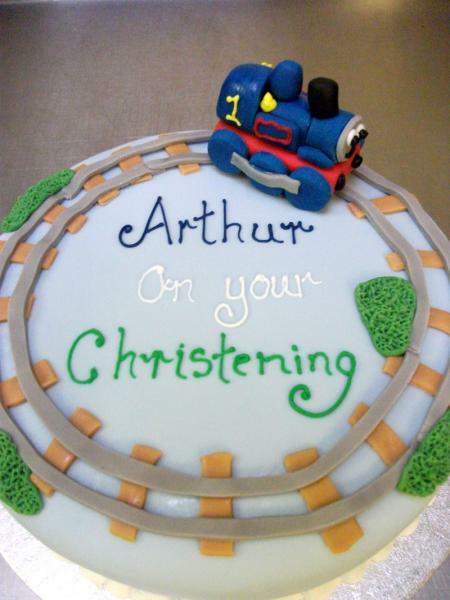 Any of these designs can be replicated or adapted to suit your own christening or naming ceremony theme or we can create a completely original design to match your needs. 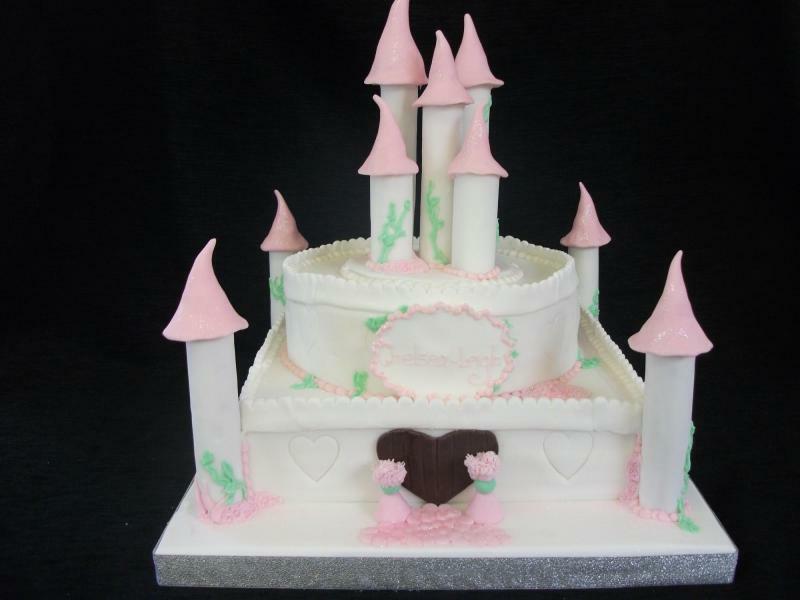 Two tier castle in either sponge or traditional finest fruit cake, with decorated turrets. 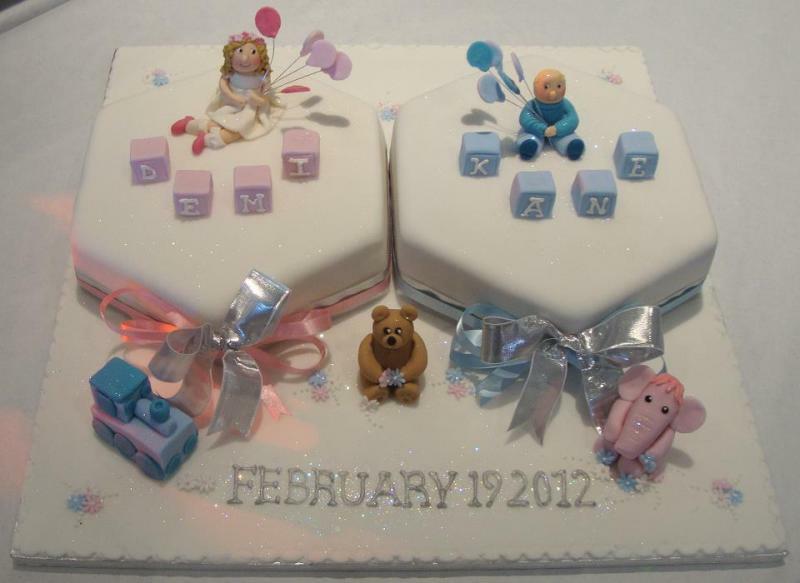 Joint christening cake, with individual cakes to represent their individual personalities! 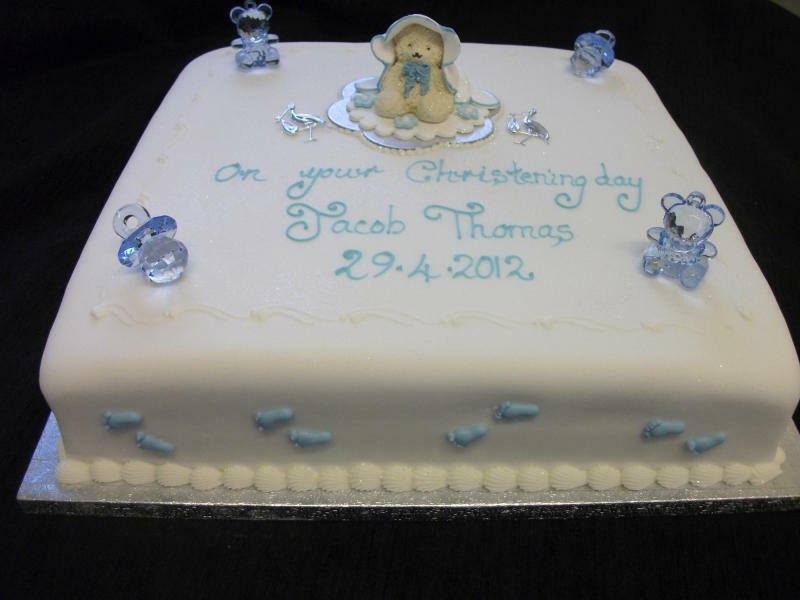 Round celebration cake in light sponge or traditional Finest Fruit, decorated with a long christening robe handcrafted from sugar paste. 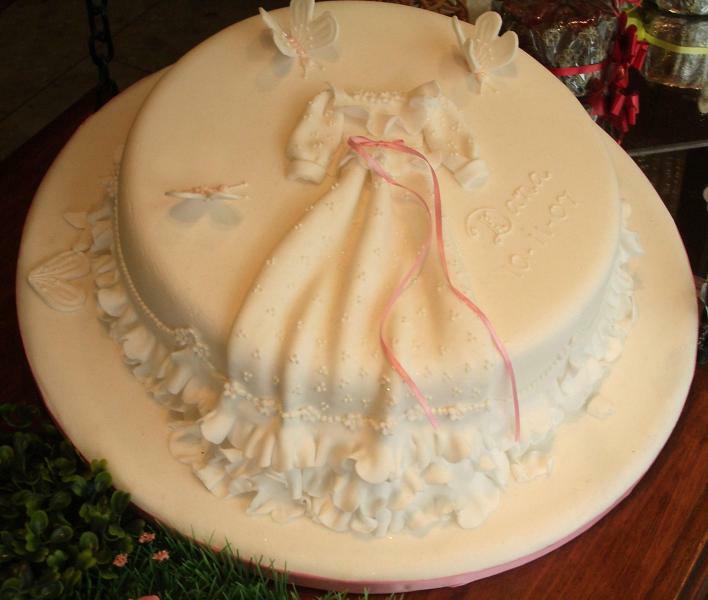 The frill from the gown is carried into the frill round the base of the cake, and finished with butterflies. 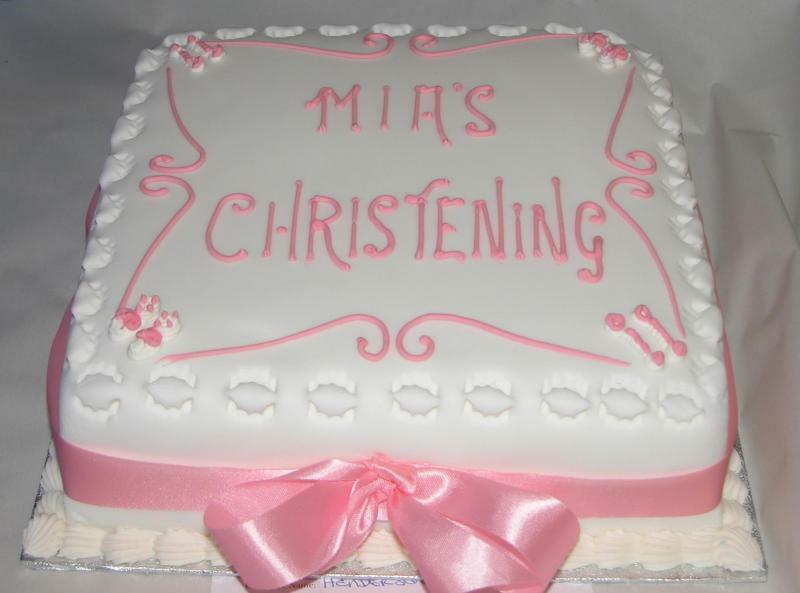 Variation on the fairy tale wedding cake, modified for christening and naming services. 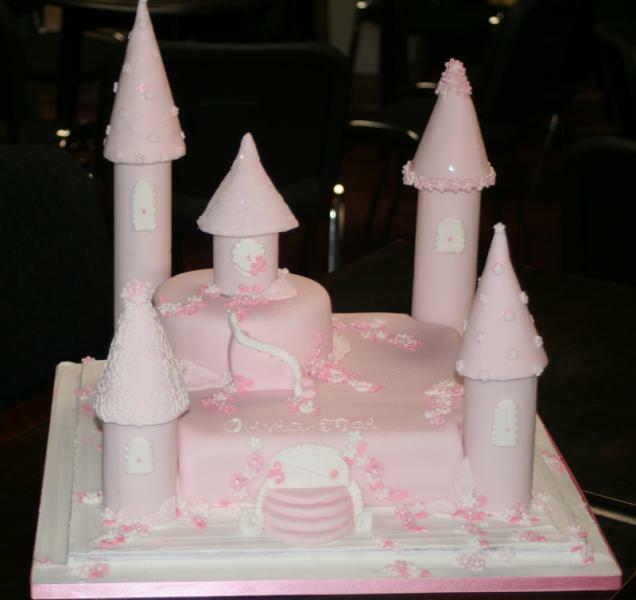 The design can be modified into a fort design if preferred. 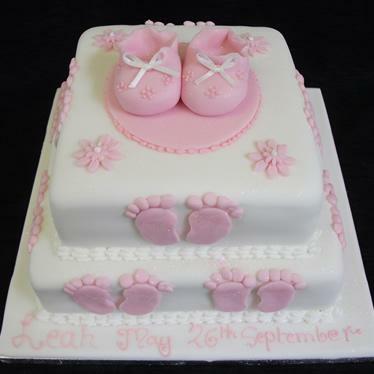 A special cake for your little one’s special day. 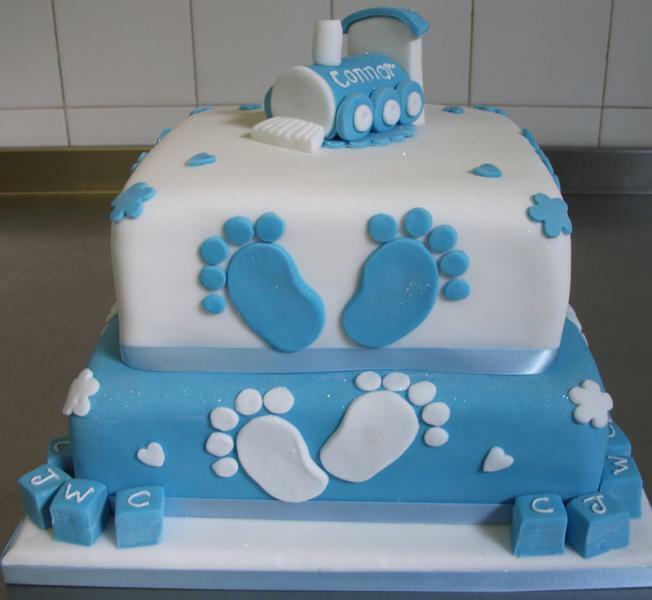 Two tiered stacked cake in either sponge or finest fruit cake, hand decorated with little feet and building blocks – then topped with a blue train for your little boy or a pink teddy for your little girl. Bryson’s craft bakery started hand baking bread from locally milled flour over 70 years ago. This was on the same site as the Keswick bakery and shop now stand. 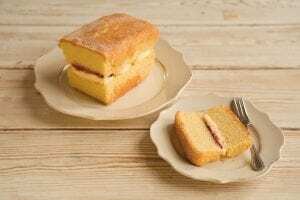 A family owned business then as today, we are still baking to the highest standards.